100 Women in Finance (“100 Women”) today announces that The Karen Leung Foundation, Ltd. (“KLF”) has been designated as its 2017 philanthropic beneficiary in Hong Kong. 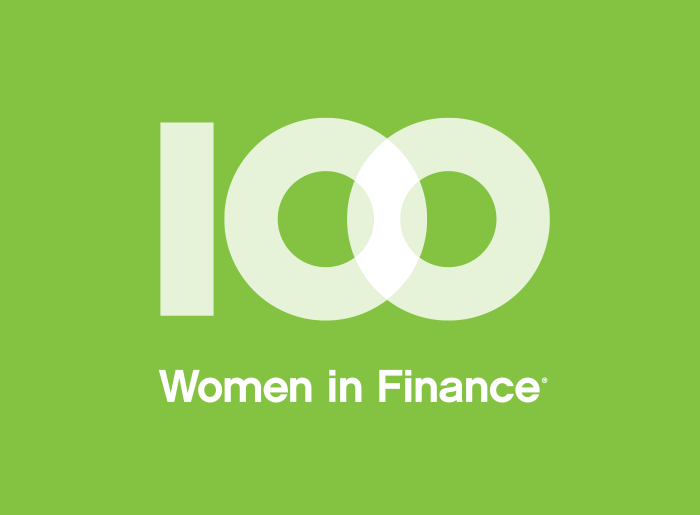 100 Women is a global network of professionals in the finance and alternative investment industries working together to empower women at every stage of their careers. Through peer engagement, philanthropic and educational initiatives, 100 Women’s more than 15,000 members are making connections and creating opportunities that help to advance careers and strengthen their field. To date, 100 Women has raised more than US$40 million (gross) for charitable causes around the world. Empowering women in finance also means supporting women and families across the world. 100 Women’s galas and fundraising events benefit organizations dedicated to improving lives through mentoring, women’s and family health, and education. 100 Women’s global theme rotates on an annual basis to ensure the greatest impact for local communities. This year’s global theme is Women’s and Family Health. KLF was established in the memory of Karen Leung, a Hong Kong hedge fund trader, who lost her life following a diagnosis with metastatic cervical cancer. Today, KLF provides critical education, preventive vaccination, and care support to young women in Hong Kong who would otherwise not have access to these services. 100 Women funding will allow KLF to expand the capacity of an existing complimentary school-based HPV vaccination program for girls, as well as adding a free screening program for the girls’ mothers in Hong Kong’s low income districts. KLF also plans to launch an education and screening program for young women working in Hong Kong’s financial sector. Ticket and sponsorship inquiries regarding the 100 Women Hong Kong Gala should be directed to the Hong Kong Gala Committee.